Basic and extra telephony services for network platforms based on the IP protocol, comprising of a set of native IP terminals and call control elements (SCS - Session Control Server). Thanks to VoIP technology, innovative functions allowing convergence and integration of voice communications with the data world are now available and economically feasible. 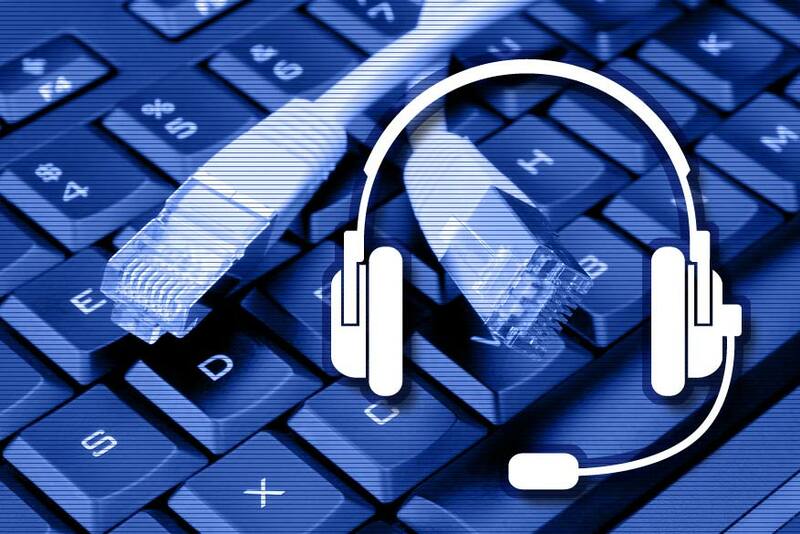 Another not-to-be-underestimated advantage of VoIP technology is telephone number portability, given that phone numbers are no longer physically linked to a specific physical line but can be associated with a terminal through a simple authentication software, easily obtained by the end customer. For this integration to be acceptable to users, the perceived quality must be similar to that of traditional phone services. Therefore close attention must be paid to the parameters critical for the quality of transportation service offered by the network. The SPC offer takes these limits into account. The service includes implementation and management of VoIP domains comprising of a set of functional elements able to deliver basic and supplementary telephony services over the IP protocol.